We are Grace. We are Power. We are Riverclan. Greetings! My name is Leopardstar and I am the leader of Riverclan. 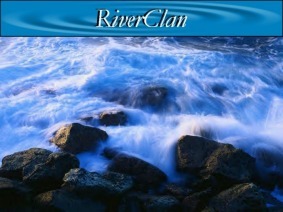 My clan is by far the most graceful of all the clans and the rivers flowing current makes us strong. Unlike Thunderclan who are strong, Windclan who are fast, Shadowclan who are stealthy, what makes my clan most unlike the others is our ability to swim. 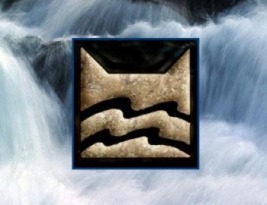 Riverclan was here in the begining and will be here till the end. Cloudsinger is a very loyal cat and is very serious about his duties. Unlike one of our medicine cats before him,(Mothwing) he is in very close touch with Starclan. Although he is very serious about his duties and wants to stay loyal to his clan he is falling in love, a love that is forbidden, with Sootleaf from Thunderclan. Will he follow his heart or follow his clan???? "I watch this rugged terrain unfold...and wish you could always be beside me. Still mine to hold even up in the stars, Sootleaf, I will always watch out for you....See the things I see and tell me there not real, Sootleaf, I need to know whats right, I need to learn how to feel, my path now I see is with you." 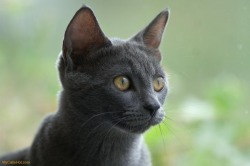 Steppingpaw is uninterested in having a mate, he is a gray tabby tom with deep blue eyes. He is a medicine cat apprentice and trains very hard. He is very loyal to StarClan!! Eaglefeather is a very small tom. He is white, with tortishell splotches. He previous mentor was Flameslash...he did a great job! He is very loyal to StarClan. Eaglepaw is very muscular and so far has never lost a fight, he is a favorite amongst the most of the warriors! He would like to have a mate. Rippleclaw would possibly want a mate in the future. He is a Gray tom with black stripes and I'm in love with a thunder Clan she-cat named Silvermist, it is a forbidden love!! Even though he loves her, he is completly loyal to Starclan and his own Clan!!! 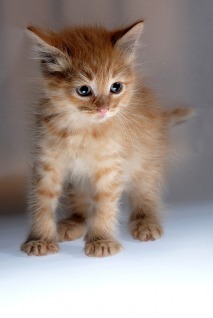 He is a strong tiger cat with brown fur with black stripes. He would like to have a mate when he's a warrior. Rainclaw is great at fighting and hunting. He can swim really fast. He is also a great tracker and likes climbing trees if he sees one every once in a while. He is very loyal to StarClan but isn't afraid to challenge the warrior code if he has to.He is extremely loyal to his clan but will help another clan if he has to without arguing about it. He also loves to catch fish. Dewclaw wants a mate. 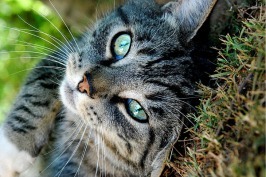 Dewclaw is a grey and white tabby cat with sky blue eyes and a long tail. Dewclaw is very loyal to StarClan! them down, especially for Greystripe!! That proves she is truly loyal to StarClan! Silverdream wants a mate! She is very loyal to StarClan and RiverClan! 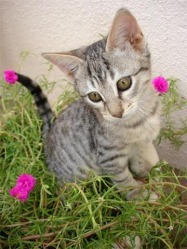 She is a beautiful white, silver, and light brown tabby she-cat, has unique coloring, with pretty amber eyes. She is kind, thoughtful, and would never turn down anyone that is sick or hurt. She secretly loves Eaglefeather. Rainpool is a female and wants a mate. She is very loyal to StarClan. She is a pale silvery she-cat with clear aqua-blue eyes, semi-fluffy fur, and a reputation of being completely unpredictable. Darkpaw would like a mate and is black with a white pelt and lighter black paws. Darkpaw is always willing to learn and is very loyal to StarClan! 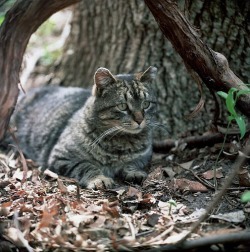 Shadowpaw is a black and brown tabby she-cat who loves to hunt for her Clan. Shadowfang is very loyal to her clan. She would never turn her back on her Clan. She can have a short temper but can be very loving. Shadowfang loves the outdoors she also can be very playful. She loves kits and in the future hopes to have her own. She can get very lonely. She loves to go to gatherings. She will protect her clan at the cost of her life and will try to be as loyal to StarClan and her own clan as possible. 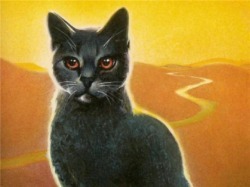 Stormpaw is a dark gray cat with orange eyes Stormpaw is a good hunter and fighter. He is also adventureous and would like to visit the mountains one day. He might like to have a mate in the future... He is loyal to StarClan! Frostpaw wants a mate once she is a warrior. She is a pure white she cat with light blue eyes. She has a long fluffy tail. She would never let StarClan down! 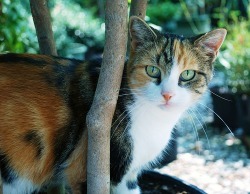 Wildpaw is wants a mate and is a female cat. She is very loyal to StarClan! 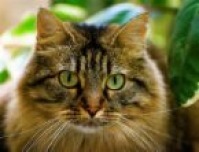 She is a light brown tabby she-cat with a white belly. Mistyfur would like a mate and she is very loyal to StarClan! 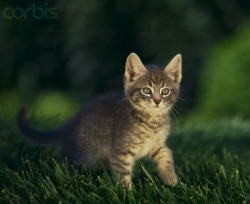 She is a gray tabby she-cat with black stripes. Mistyfur has got blue eyes and a white underbelly. Stormkit is a gray and white tom with green eyes. He is the only male of the litter and is the strongest. He is very excited to be a warrior. 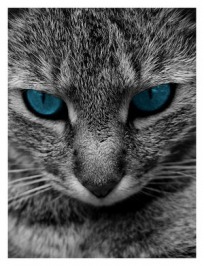 Marshkit is a silver gray tabby she-cat with blue eyes. She is smart and very fast. Not as excited as her brother but is still very excited. Honeykit s a small white she-cat with tortoiseshell splotches. She as green eyes and is the most obedient of the litter, the youngest and smallest but wants to prove to be the best warrior of her siblings. She admires her father. 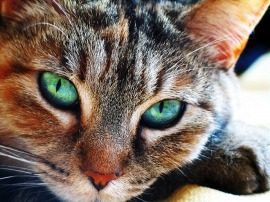 Tigereyes is a pretty she-cat that has green eyes. Her pelt is a mix of colors that help her when stalking some prey. She is very loyal to RiverClan and StarClan, and has been ever since she was a kit. She feels a strong bong with Flameflash and wishes him for a mate. She is interested in bearing his kits. Will he want her back? 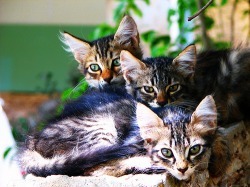 These three kits are rambuncshus and wild. Their mother has her hands full in the Nursery. They wish other kits were in the Nursery so that they could play. They all look alike, or close enough! They love their parents, Tigereyes and Flameflash, and want to be warriors like them. Leopardstar finds them funny and it sure is an adventure to hand out with them! Duskpelt might want a mate in the future. She is a light brown queen with white paws and underbelly. 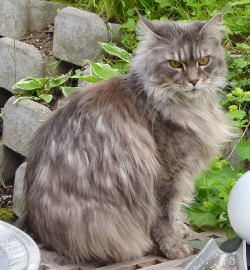 Duskpelt has a dark brown tail and one dark brown ear, she also has blue eyes. She would never let StarClan down! Blackclaw is a female and needs a mate! No one would ever question her loyalty. She is very kind, beautiful, and gentle. She can be very fierce at times, and will die for her kits. She has three, strong healthy kits, and she will take them outside the nursery whenever she can. As soon as her kits become apprentices, she will go back to being a warrior. She is not a breeding machine! She really wants a mate!! Claw is a she-cat and is very loyal to StarClan. 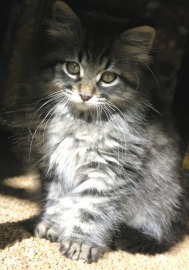 Claw is a brown Maine Coone with grey eyes.